If your problem is not on the list of work we do at our clinic, please try Legal Aid Ontario for assistance in getting a lawyer. The LAO website provides information about how to apply for legal aid and how to find the office nearest you. You can also call the Legal Aid Ontario Client Service Centre at their toll free number 1-800-668-8258. The Law Society of Upper Canada is the body that governs all lawyers in Ontario. The Law Society also has a service that assists people in finding a lawyer in the correct area of law. 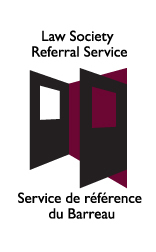 This service is called the Law Society Referral Service. A phone call to the toll free number at 1-855-947-5255 will give you the name and phone number of a lawyer who will provide you with a 30-minute free consultation. 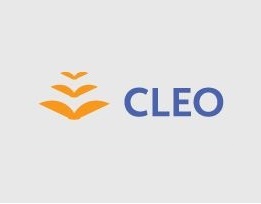 CLEO is a specialized community legal clinic that produces clear language material for people with low incomes. Main topics include social assistance, landlord and tenant law, refugee and immigration law, workers’ compensation, women’s issues, family law, employment insurance and human rights. Their booklets and pamphlets can also be read online. Most publications are available in French, and some are available in other languages. All of their publications are free, and there is no charge for delivery. You can order publications directly from their website by clicking on “Order Publications”. A project of CLEO, Your Legal Rights is a web site of legal information for people in Ontario. This site has free, practical, and easy-to-find legal information produced by hundreds of organizations across Ontario. This site contains general legal information for Ontario, Canada. It is not intended to be used as legal advice for a specific legal problem. Legal information is available in many different languages, on many different topics. 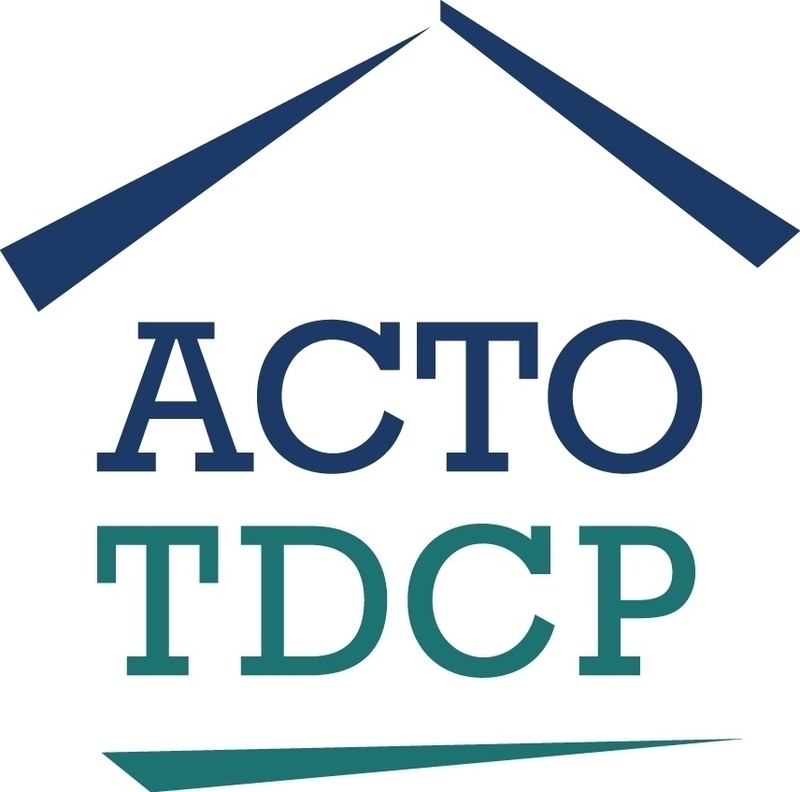 ACTO is a non-profit corporation funded by Legal Aid Ontario as a community legal aid clinic and to offer tenant duty counsel services at all provincial locations of the Landlord and Tenant Board. As a legal clinic, they specialize in test case and law reform advocacy focusing on housing issues. Their advocacy work and their tenant duty counsel services are provided with the goal of improving the housing situation for people with low incomes living in Ontario. 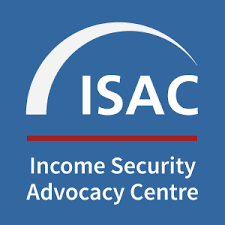 The Income Security Advocacy Centre works with and on behalf of low income communities in Ontario to address issues of income security and poverty. The Centre initiates and conducts test case and Charter litigation, law reform and community development related to federal and provincial income security programs such as Ontario Works, the Ontario Disability Support Program, Employment Insurance and the Canada Pension Plan. The Residential Tenancies Act (the RTA) came into effect on January 31, 2007. The RTA sets the rules for most residential rental housing in Ontario. The Landlord and Tenant Board’s role is to provide information about the RTA and to resolve disputes between most residential landlords and tenants. 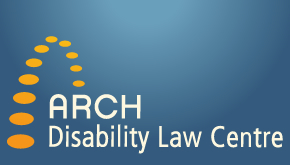 ARCH is a specialty clinic dedicated to defending and advancing the equality rights of persons with disabilities. ARCH will provide free, confidential, basic legal information as it relates to disability including discrimination, human rights, mental capacity, education, estate planning, tax, mental health, employment, disability supports, abuse, transportation, immigration, attendant services, home care, and disability-specific funding. Working to address the energy needs of Ontario’s low-income households. The network was formed in early 2004 to raise awareness of the implications for low-income households of increases in energy prices and to suggest solutions that will reduce the energy burden of these vulnerable consumers. Campaign 2000 is a cross-Canada public education movement to build Canadian awareness and support for the 1989 all-party House of Commons resolution to end child poverty in Canada by the year 2000. 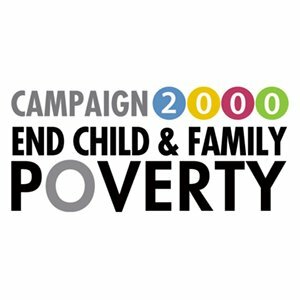 Campaign 2000 began in 1991 out of concern about the lack of government progress in addressing child poverty. Campaign 2000 is non-partisan in urging all Canadian elected officials to keep their promise to Canada’s children. 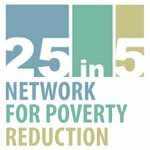 We are asking our government for a plan to reduce Ontario poverty levels by 25% in 5 years and 50% by 2018. We call this the “25 in 5” campaign. HALCO is a charitable not-for-profit community-based legal clinic that provides free legal assistance to people living with HIV/AIDS in Ontario. The Human Rights Legal Support Centre is now offering services in Thunder Bay. Please contact the Centre toll free @ 1-866-625-5179 for advice and help with starting a human rights application. Lakehead University’s Bora Laskin Faculty of Law has developed a Student Legal Aid Clinic called Lakehead University Community Legal Services (LUCLS). The clinic is now open and accepting clients, subject to eligibility criteria, in the areas of minor criminal offences, serious provincial (traffic) offences, tenants’ rights and small claims disputes. Note, that not all offences will qualify. Contact the clinic at 346-7815 for more information and to see if you qualify.